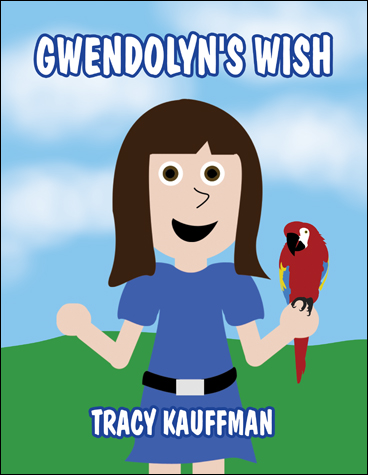 Gwendolyn’s Wish- an inspiring story of love about a lonely girl who receives friendship in a place she didn’t expect. A lovely dove turns into a beautiful parrot that she can talk too. He grants her a wish and they become friends forever. It is such an inspirational read that kids of all ages will enjoy. You won’t want to miss this book about friendship, love, and magic.